Then began our tasting session. 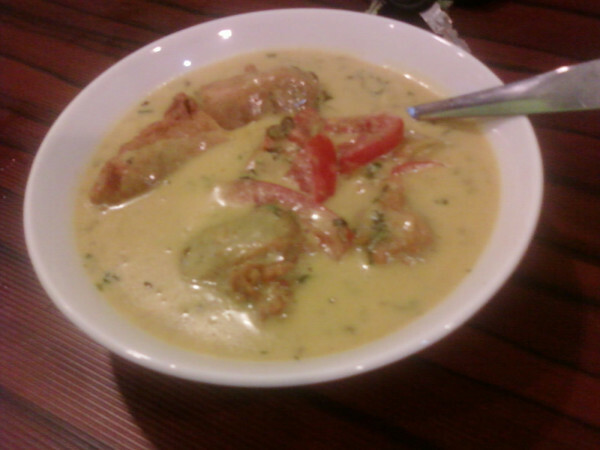 First up was a couple of starters… Both chicken dishes. 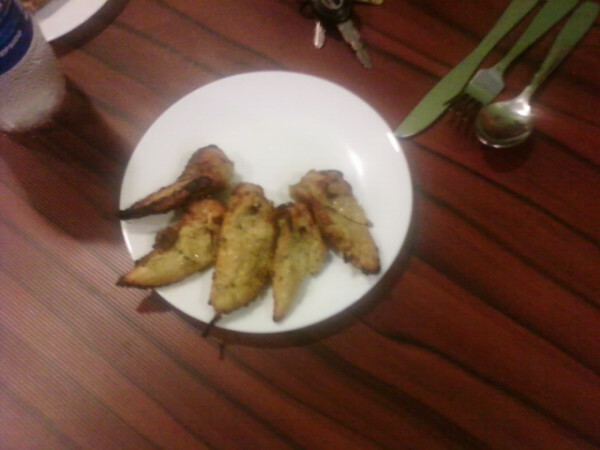 So here we have a Murgh Aalishan which had a real flair and sumptuousness to itself. 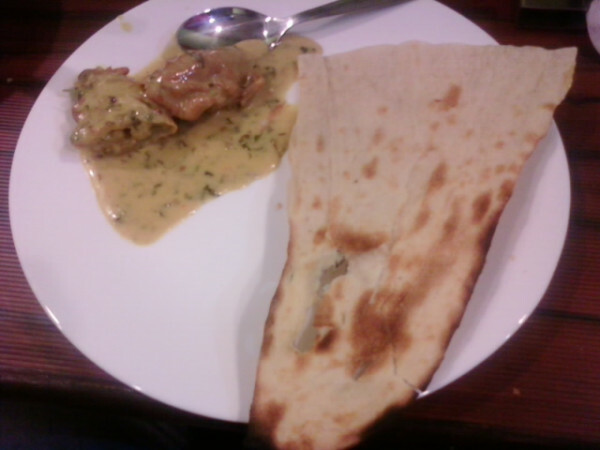 Very succulent and tasty… Could have beena bit better though with a bit of some sauce or chutney. That was missing, however the chicken tasted really great. 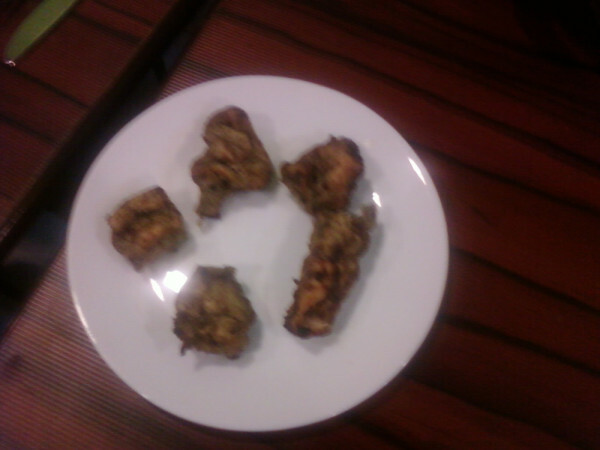 Then the Chef Kevin, followed it up with Murgh Kaali Mirch. This dish was really good with a bit of crisp to its tenderness made you taste the flavor real of the kaali mirch even better. 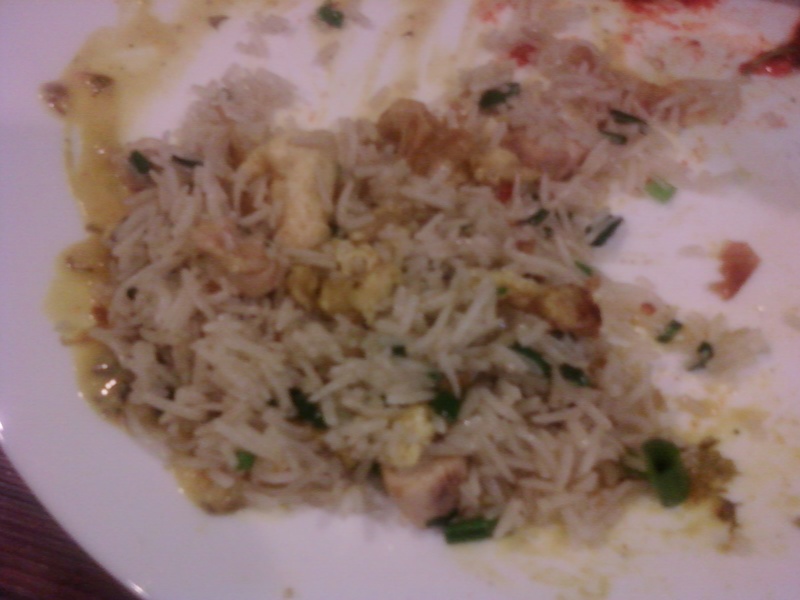 After tasting some really nice North Indian / Mughlai food the chef also decided to give us a taste of it’s Chinese Cuisine with some Veg Fried Rice and Chicken 65, which was sort of okay but I guess can’t really say much about Chinese as it’s more or less the same everywhere… The chef quoted saying, Chinese is ‘public demand’ and hence they can’t ignore that aspect of it even the restaurant mainly serves North Indian Food. 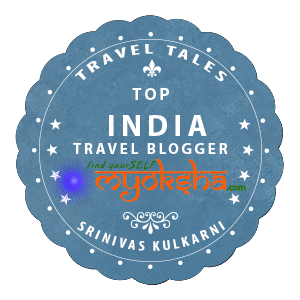 It was certainly a great tasting of sorts… While I enjoyed the starters, the chutney / sauces could have made it even better I must say my pick of the evening must definitely be Rajasthani Mirchi Kadi. All in all this new start up has been well researched and for the area that it’s set up in it looks like it’s on it’s way. i’m certainly going to go there to dine, this time of course ordering some really nice food on my own while I thank my friend Merline, for inviting me for this food tasting session. She knows the owner and head chef Kevin and I’m sure I’d get a discount next time I’m there 😛 Well anyways, the restaurant has decided to keep a 10% discount for the entire month. 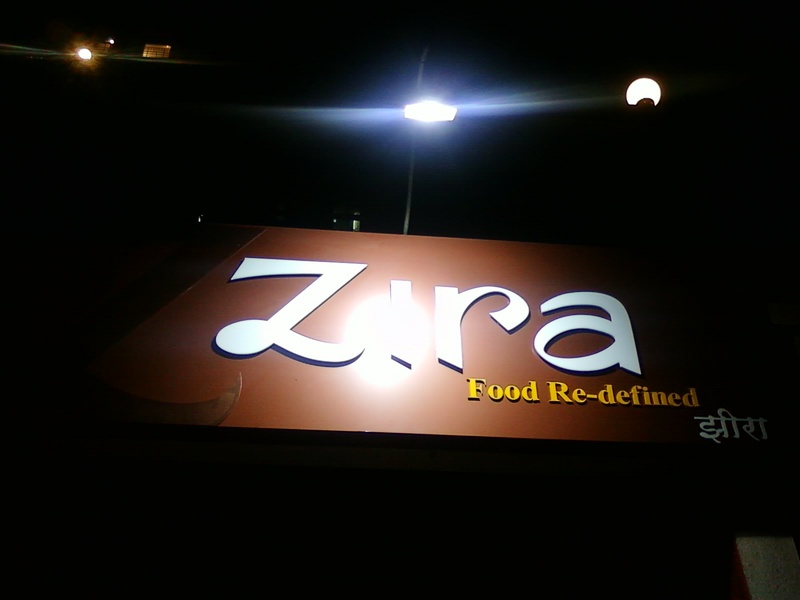 They said they also do home delivery for entire Sanpada and Juinagar area. About the Chef: Chef Kevin is a hospitality major from Taj, Aurangabad and has had prior experience in Taj Land’s End. This budding entrepreneur looks like he’s certainly ready to make his mark, at least in Navi Mumbai to begin with. 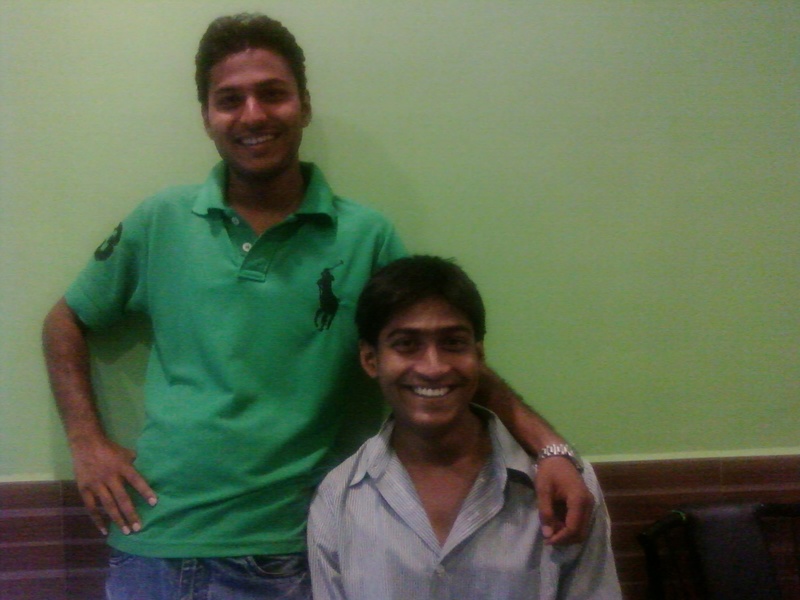 He runs this place with his brother Deepak. 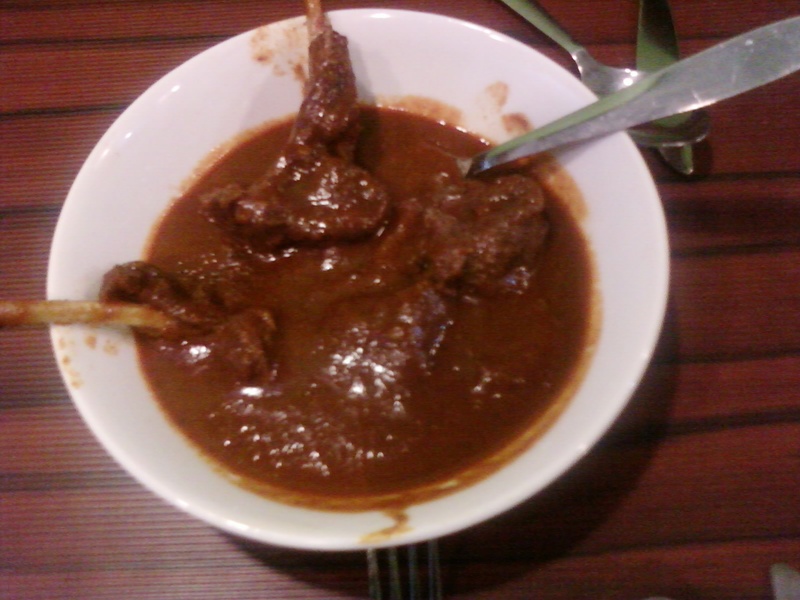 This entry was posted in West and tagged food, Juinagar, Murgh Aalishan, Navi Mumbai, Restaurant, Sanpada, Vashi on May 1, 2011 by srinistuff.